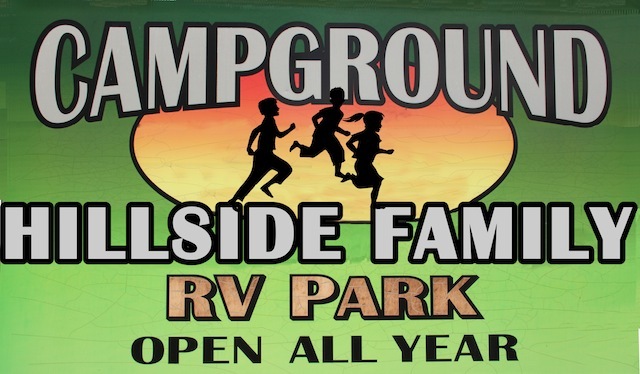 ​Hillside Family Campground's rates are the best compared to other campgrounds in the area! Our guests get more bang for their buck due to the large spacious RV sites, some of which are pull-thrus. This is not a concrete and curbs campground! We are a true rustic style campground with a lot of trees that even a big rig owner is able to enjoy due to the large sites! We offer 30 amp or 50 amp, FHU or water/electric sites. There is also an onsite dump station available free of charge as you leave the property. Those without an RV are able to enjoy Hillside in one of our rustic rental cabins. Need a place for a birthday party, family reunion or a meeting? Hillside's clubhouse is available to rent. Need onsite/secure storage for an RV? We have that too. ​​Click on any link below to check out the rates.